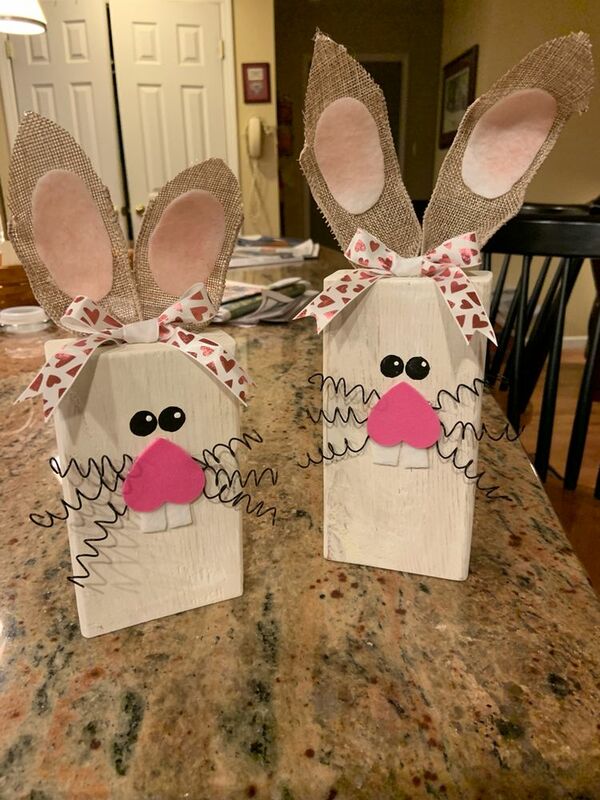 Welcome spring with adorable bunnies made from wooden blocks! Registration required; ages 18+. The class is currently full. To be added to the wait list please call 517-263-1011.